It has been a very busy week in the wake of the atrocity in Manchester. A few pieces coming over the next few days, but first up something for the New York Times looking at the intelligence spat between the US and UK around the sharing of information during counter-terrorism operations. More to come on the broader theme of the attack itself. 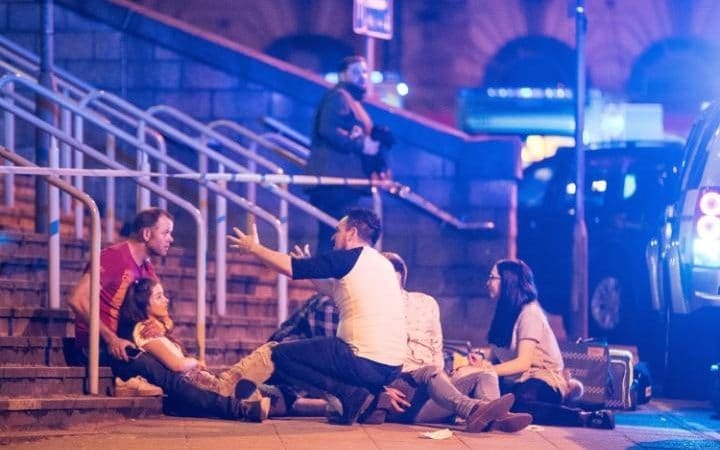 LONDON — The leaking of sensitive information about the investigation into Monday’s terrorist attack on the Manchester Arena, including forensic images of bomb apparatus, to United States media caused dismay and anger among British officials. The prime minister, Theresa May, went so far as to raise the issue directly with President Trump when they met at Thursday’s NATO conference in Brussels. To modify George Bernard Shaw’s maxim, Britain and America appear to be two countries divided less by a common language than by common secrets. While British investigators jealously guard detailed information about their operations, seeking to run their leads to ground before they are exposed to view, their American counterparts seem more willing to put what they know directly into the public domain. The Anglo-American security relationship has deep roots. Intelligence sharing and cooperation sits at its heart. Forged in history, it has deepened over time through a shared assessment of the threats they face around the world. A key part of this is countering terrorism, a mutual threat that our two countries work closely together to fight. And yet, in fighting it, they have different approaches. The current tensions over Manchester are the latest public expression of an issue that has arisen before. In May 2012, British intelligence officials were exasperated when their role in an operation to disrupt a plot by Al Qaeda in the Arabian Peninsula — to repeat the 2009 underwear bomber plot with a more sophisticated device — was revealed. Before that, after the July 7, 2005 bombings in London, information about the nature of the bombs was leaked to the press by American sources early in the investigation. The chief of London’s Metropolitan Police at the time, Ian Blair, made a connection between that incident and the Manchester leak. “I’m afraid it just reminds me exactly of what happened after 7/7,” he told the BBC, “when the U.S. published a complete picture of the way the bombs in 7/7 had been made up.” In 2005, he was concerned both about the impact of the images on victims of the bombing, and about how the disclosures could complicate the job of his officers investigating what had been the most serious Qaeda-inspired attack on Britain to date. 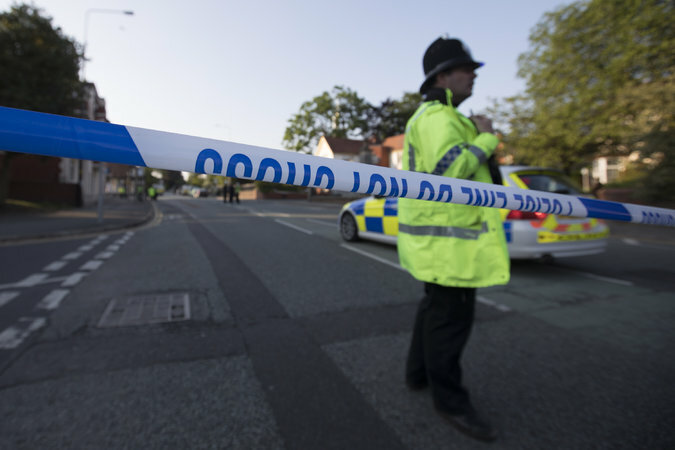 The frustrations have gone beyond the leaking of information being gathered after an attack. Back in 2006, British and American authorities disrupted the most extensive Qaeda plot they’d seen. Codenamed Operation Overt, the plan was to send a wave of up to eight suicide bombers on flights from Britain to North America using sophisticated liquid explosives they could smuggle on board. This is the root of the liquid ban on planes we still face today. In close cooperation with their American counterparts, British authorities had been watching the cell, coordinated by a British Pakistani named Rashid Rauf who had risen up Al Qaeda’s ranks, for some time. They had discovered a bomb factory in East London where the group was making its devices. The moment was approaching to disrupt the plot, but the British authorities wanted to monitor it further to ensure they would sweep up the full network and have evidence that could be used in court. But when the American authorities thought that someone connected to the network had managed to get onto a plane, they used their network in Pakistan to get Mr. Rauf picked up. This forced Britain’s hand. Such was the rush to action that unarmed surveillance officers had to step out of the shadows to grab the suspects before news spread about Mr. Rauf’s arrest. One reason behind the divergence between British and American counterterrorism operations is that the British authorities prefer to watch and wait, gathering as much information as possible before moving into action. American agencies prefer a more aggressive approach to disrupting terrorist networks and plots. In part, this is a product of the legal system: Intelligence agencies in Britain closely guard the information they collect and do not usually allow it to be used in a court of law. This was visible during the subsequent trials of the Overt case, where prosecutors had to go three rounds with two hung juries before they were able to convict; one of the key figures was cleared and released notwithstanding his deeply suspicious links. There are deeper cultural issues, too. This week, the government’s assessment of the threat of a further terrorist attack has led to the deployment of armed soldiers on the streets of Britain’s cities. This is something that would likely pass unnoticed in the United States, but it has caused great consternation here. 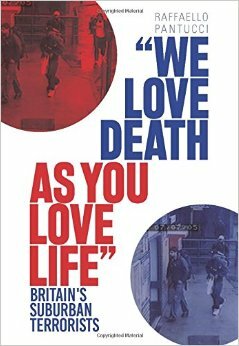 British security officials are also uneasy about the number of American counterterrorism investigations that use undercover agents who often appear to act as agent provocateurs; in the British view, such operations would be regarded as entrapment by courts. These tensions in the relationship seem to have intensified under the Trump administration. Some British counter-terrorism experts express concern that Mr. Trump’s rhetoric of aggressive confrontation may serve to bolster the very narrative of civilizational conflict the extremists use. The ties that bind Anglo-American intelligence cooperation are firm; the difficulty is how to maintain trust after this transatlantic spat. We face a common threat, and it would be dangerous to take for granted our common front in fighting it. A short response piece to the horrible incident that happened in Manchester for the Telegraph. The threat level has now been raised to Critical which means this incident is going to take a while to resolve. In the wake of the incident, spoke to CNBC, Guardian, and National Press Agency about bombs, and separately to Guardian, Washington Post, and The Australian about the bigger threat picture. Also did interview that was recorded on ABC’s Lateline. Terrorism has a predictable brutality to it. And yet, the idea of a bombing is something that still surprises us when it happens. The attack in Manchester in some ways appears a flashback to a different time when the terrorists we worried about detonated bombs, rather than using vehicles as rams or stabbing people. The reality is that terrorism’s only constant is its desire to shock and kill. For any group or ideology, the fundamental point is to make yourself heard as dramatically as possible. Groups and individuals will use whatever tools they have to gain that attention. Making bombs that you know will reliably work is not as easy as it might sound. History is littered with attempted bomb-makers whose devices detonated too early or failed to go off. Unless you have had some training or practice, it is difficult to know for certain that you are making something that will go off exactly when you want it to. There have been examples of lone bomb makers in the past, but they are rare. Anders Breivik, who killed 77 in Oslo in 2010, and David Copeland and Pavlo Lapshyn, who respectively launched one-man extreme right wing bombing campaigns in London and Birmingham, are examples. But in all cases, lone bomb makers choose to leave their devices behind rather than die in the detonation. This separates them from the Manchester bomber, though the degree to which we can conclude this means he acted alone is unclear. Isil’s claim of responsibility would seem to strengthen the idea that the bomber was linked to someone. But care has to be paid to understand exactly what their claim means. On the one hand, it could be the group is merely claiming something to which it has a very loose link. 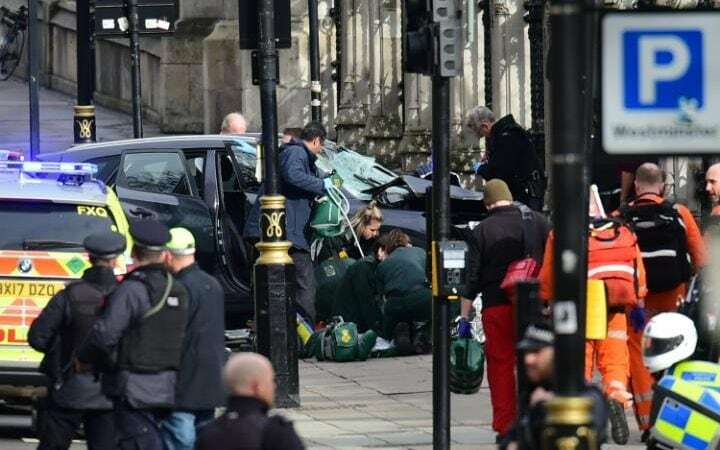 The use of a bomb can also add confusion to the picture, especially when we consider that the majority of the incidents we have seen in Europe linked to the group of late have been stabbings or using vehicles to run down crowds. Yet this narrative assumes that the group is not keen to launch explosives attacks. This is incorrect – from the group’s perspective, anything that fulfills their goals of gaining attention and sowing terror is desirable. The shift towards knives and cars was something that the group had encouraged in part as it realised that making bombs is difficult and prone to failure. Telling your aspirant warriors to keep it simple seems a more effective way to ensure success. One need only look at issues of the group’s magazine Rumiyah to see how rudimentary some of the forms of attack being promoted by Isil are. But the key point to remember is that these groups, and Isil in particular, are not very discerning in their methodologies for terrorist attacks. Their aim is to cause chaos, draw attention to themselves and kill as many as they can. This brings attention to their cause and shows their commitment to their ideology. It is intended to sow divisions in our societies and strengthen the narrative of anger that is central to breathing life into their beliefs. So whether they use a bomb and murder children, massacre people at airports, gun them down in concert halls, or stab elderly priests in their churches, they are getting their job done. And if we shout in horror at the methodology they employ, they simply brush this away by pointing to atrocities that they see happening around the world, and which they see as setting a precedent for violence. The key issue from the rest of society’s perspective is to realise this is their deadly intent, and to ensure to not rise to the bait and do the group’s job for them. Terrorism’s only constant remains its perpetrators desire to shock and murder: the manner in which they do so is only secondary. Back on my China in Eurasia theme, this time a piece timed to land at my institutional home RUSI to coincide with the big Belt and Road Forum taking place in Beijing. Lots more on this topic to come, and if you want more have a look at the China in Central Asia site. Separately, spoke to the Times about returning foreign fighters to the UK from Syria, to Politico about Brexit and counter-terrorism, and the Mail on Sunday about Khalid Ali, the arrested Westminster terror plotter. First announced in 2013 in a set of speeches in Astana and Jakarta, the One Belt, One Road (now renamed the Belt and Road Initiative) is at its root about putting a new name on a series of initiatives that built on existing Chinese investment and trade relationships. The decision to first focus the initiative on Central Asia was a reflection of the fact that the region served as a conduit for China’s decades-long approach to investment around the world. With a model of building infrastructure using Chinese firms deployed to deliver on loans provided by the country’s financial institutions to open up trade and markets, Beijing’s investments in Central Asia since the end of the Cold War provide a model for the globalised Belt and Road Initiative. 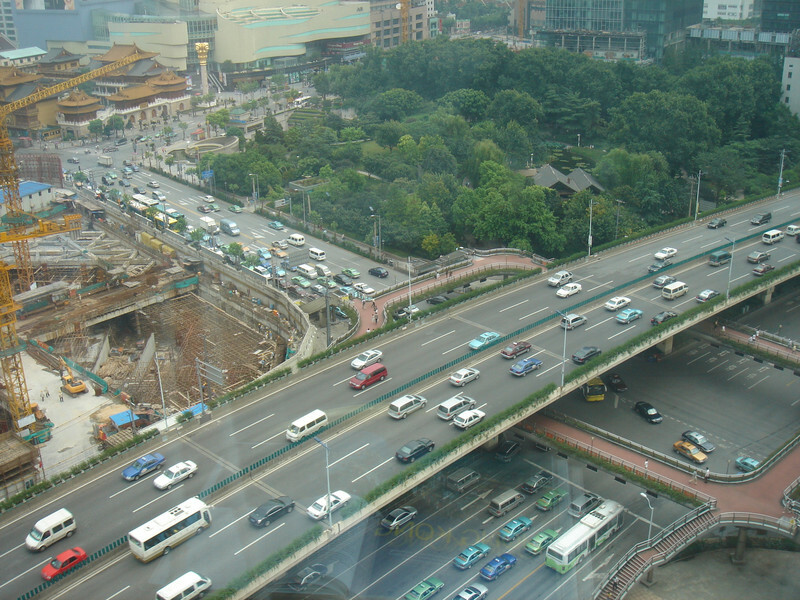 For countries along the routes, there is the difficulty of understanding and connecting with the Chinese investments in a manner that is useful to them, so that they are not simply roads passing through their territories. For outside powers, such as the UK, there is the challenge of comprehending where they sit in the broader vision, as well as how they can connect with these projects along the routes. To understand these issues better, there are three key aspects to remember. First, the concept is not a monolith. Each of the strands of the Belt and Road are different; at different stages of development, advanced to differing degrees and of variable importance. In some cases, China is building on a long history of investment, while in others China is starting from a very low base of investment. It is important to distinguish between the rhetoric and the reality in each case. Second, it is important to remember that this is not a giant aid project; China is making commercial investments in many cases. In some, the loans have been offered at reasonable rates and the implementing partner is contractually obliged to be Chinese. Looking at the Asian Infrastructure Investment Bank projects, they are in fact put out to open tender. It is only in very few cases that the investment being offered acts as pure aid. China is still developing its aid profile, and this is key in understanding what China is doing under the Belt and Road. The ultimate aim is to develop a series of trade and economic corridors using Chinese companies (thereby helping them go out into the world) to help China develop domestically. This is fundamentally a selfish vision aimed at advancing Chinese interests. Third, it is important to think of the vision with a longer horizon that we are used to considering. 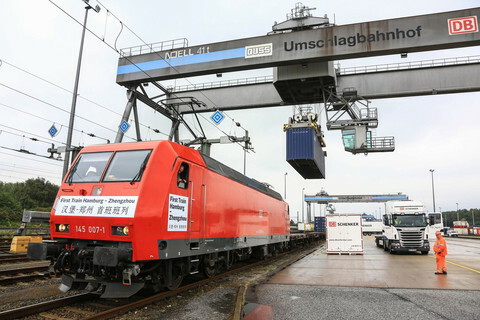 At the moment, there is little economic logic to placing goods on trains from China to go to Europe: the route is far more expensive than going by sea and the highest value goods that need to get across land quicker need to travel by air. Consequently, the much-vaunted trains which are travelling across the Eurasian landmass bringing goods between Europe and China are for the most part going full one way and empty back. Furthermore, they are being subsidised by Beijing or the regional governments from where they depart. They do not currently make economic sense. But it is possible that this is looking at them on too short a timeline. Seen from Beijing, the idea is to lay these tracks and develop these routes so that once China’s western regions become more developed and productive, they can take advantage of these routes. Over time, what seems a short-term loss may turn into a longer-term artery of international trade. The point is that it is possible that the horizon with which the Belt and Road is currently considered is too limited. In fact, it is something with a much longer timeline and is fundamentally, seen from Beijing, about re-establishing China as the centre of a global network of trade and economic routes that will help re-wire international trade. These three elements are essential to bear in mind when outside powers are seeking to connect with the vision. It is important to understand each corridor in detail, to focus on the commercial opportunities that the corridors will create and to think with a longer horizon that most governments usually consider. Once this learning has been absorbed and considered, it will be easier to understand how to connect with China’s vision – something that is as relevant to countries such as the UK at one end of the route as those that are along the routes. For the Chinese investments are happening, notwithstanding the hyperbole that will be on display this weekend; money is being spent, and ground is being broken.